 Celebrate Church meets every Sunday morning and Wednesday evening. 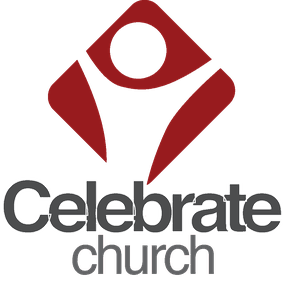 Celebrate Church is located at 5110 Bellview Road in Rogers, AR. You can find directions by clicking here. A TYPICAL SERVICE - When you arrive, you will be greeted and handed a bulletin in which you will find announcements regarding upcoming events as well as a page to use for taking notes during the service. (If you have any questions as you arrive, please feel free to ask those who greet you. They are there to help!) At 10AM, our services begin with a time of worship songs which have been prayerfully selected during the week. Our time of worship songs will lead us into a time of prayer. Following prayer, one of our Pastors will share a message designed to give you fresh and timely communication from God's heart to where you're at and what you're going through in life. Our Pastors are committed to spending time each week in prayer so that they can share messages that the Holy Spirit can use to impact both your mind as well as your heart. The message will be between roughly 30 minutes in length and will conclude with an opportunity to respond to what you've heard.